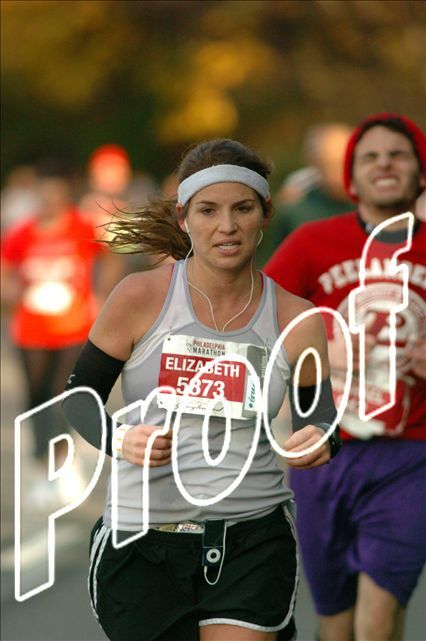 Eminem’s “I’m not afraid” blasted in my ears as I rounded the last uphill for the Philadelphia Marathon. There were walls of people on either side of me, cheering and waving signs. My legs were beyond weary. They had already carried me 26 miles, and I only had .2 to go. Suddenly my entire body felt a burst of energy, and I sprinted – SPRINTED the last .2 miles to the finish line. My arms pumped, and my eyes filled with tears as I flew past dozens of other runners and beat them to the finish line. That might have been one of the top 3 greatest experiences of my 26 years on this earth. Finishing a marathon is an achievement most people will never experience, and that makes me sad. It refreshes your view of yourself and your capability. Crushing your expected race goals, as I had, made me feel like a super hero. I think everyone, even non-runners, should add running a marathon to their bucket list. Just the experience of the people, all from different walks of life, all with different goals, all coming together for one day in the quest of achieving something amazing for themselves. If you cannot stomach the idea of running a marathon, than I implore you to go and watch one in person. Its amazing. Today, while out on a run in this freezing NYC weather, my trusted Nano switched over to Eminem’s “I’m not afraid.” I relived that marathon moment, and realized that song and the marathon experience have given me courage in other aspects of my life. I will not be afraid to fail anymore. I am closing out 2010 with a new, warrior attitude. 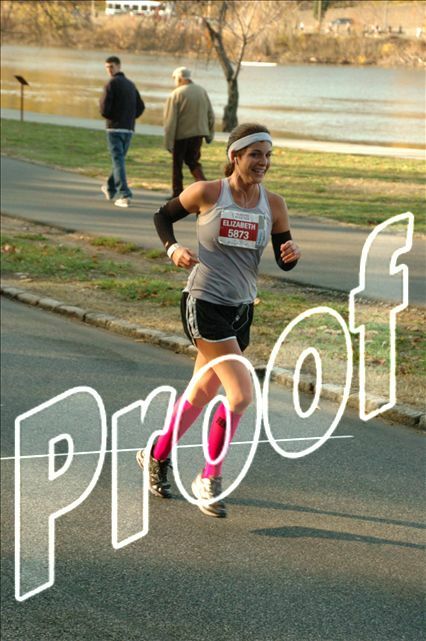 And the amazing thing is, that as a marathoner, I believe I am capable of anything. ~ by Elizabeth on December 17, 2010.